Well, now we know at least one of the recent secret projects is a November 2016 release of a full-cast three-disc boxset Torchwood: Outbreak. 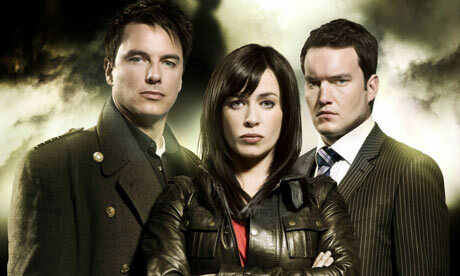 The cast includes John Barrowman, Eve Myles, Gareth David-Lloyd, Kai Owen and Tom Price. This was announced on the latest podcast. That still leaves four stories unaccounted for! When Owen? And one with Tosh and Owen.